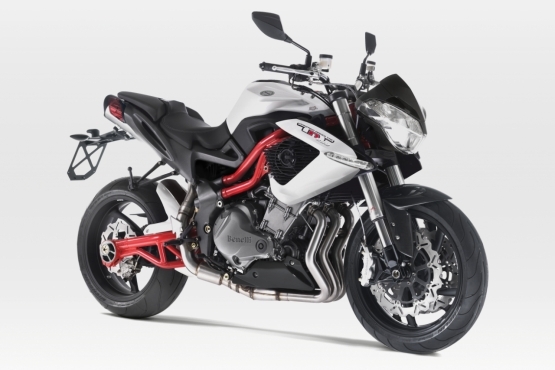 Renowned Italian motorcycle brand Benelli has ben introduced to the Indian two wheeler market. 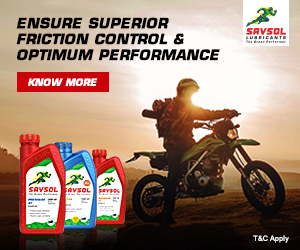 The last question you’d expect at the launch of an international motorcycle brand that is known for its high capacity leisure motorcycles is one on fuel efficiency. Unless you’re in India, as the representatives of Italian motorcycle marque Benelli found out at the launch of the Italian brand in India today. 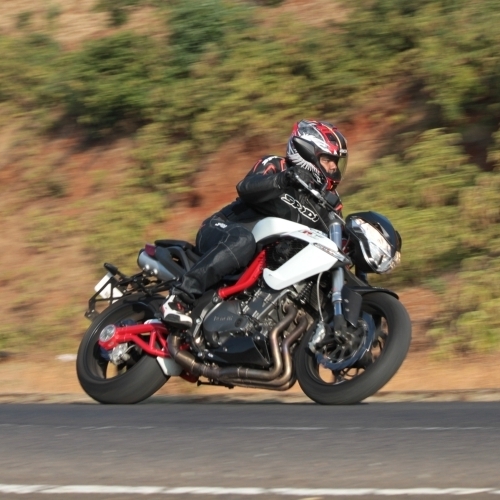 Laying asunder expectations of the commercial launch of Benelli vehicles in India, Pune based DSK Group and Benelli Motorcycles launched the brand DSK Benelli. 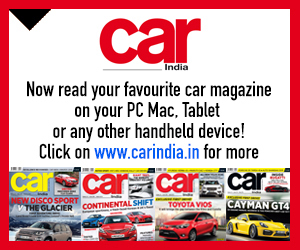 Consolation however did come through with the newly formed entity revealing the product line-up that is going to become available for Indian consumers within the next few months along with the promise of more in the near future. While the Italian marque eventually hopes to offer a full range of products to Indian buyers, ranging from a 125cc motorcycle to a 1,600cc motorcycle (the largest engine capacity in their portfolio currently), five select models were showcased at the brand launch ceremony in Pune today. 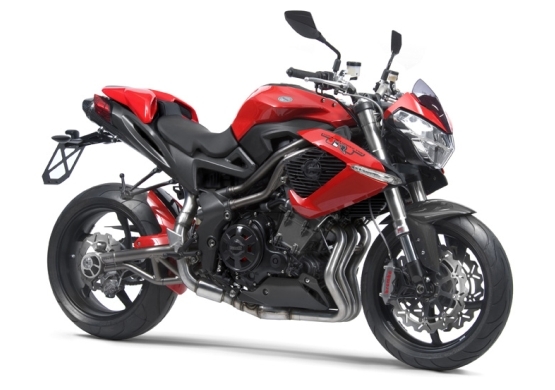 The line up that has been announced as the motorcycles headed for India before we finish our New Year celebrations include the Benelli Tornado Naked Tre (TNT) 302, the TNT 600, the TNT 600GT, the TNT 899 and the TNT 1130R. 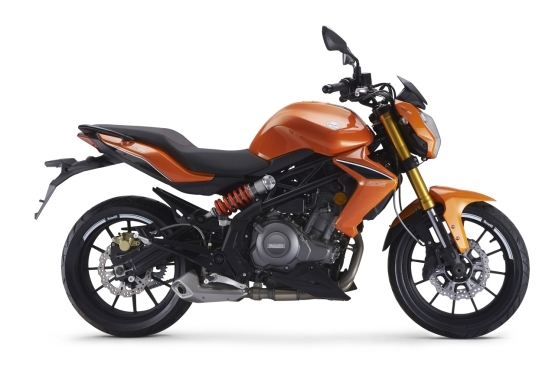 The smallest of these – the TNT 302, as its name suggests, sports a 300cc parallel twin while the TNT 600 and 600GT will be powered by a 600cc four-cylinder inline motor. The TNT 899 and 1130R will be powered by 898cc and 1,131cc in-line three-cylinder engines respectively. 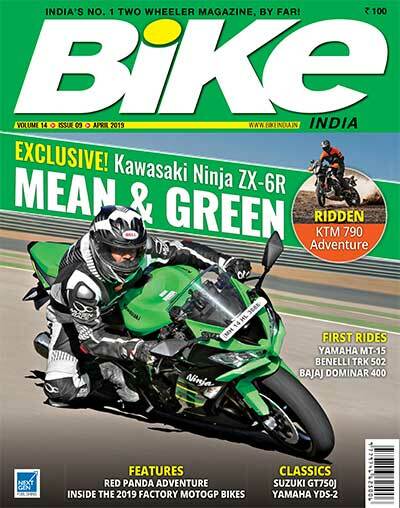 The bikes will currently be assembled at the DSK plant from CKD kits with zero localisation, which doesn’t augur well for pricing strategy. 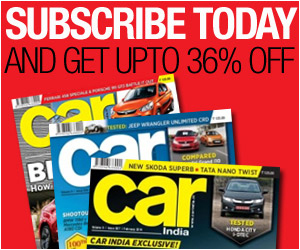 However, DSK Motowheels chairman, Shirish Kulkarni, promised that the company is looking to price these products competitively. Meanwhile, Benelli representative Frank Zhuang, Board Director of Benelli QJ SRL, reaffirmed India’s rising status in the global motorcycle arena. “The Indian market is the most important market for Benelli, and this will become of the biggest markets for us in terms of sales,” he said. 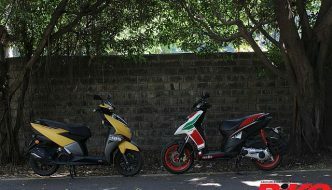 He added that with the Indian two wheeler market growing at a volume of 10 to 12 per cent, the market size would probably be between 21 and 23 million units by 2015-16. 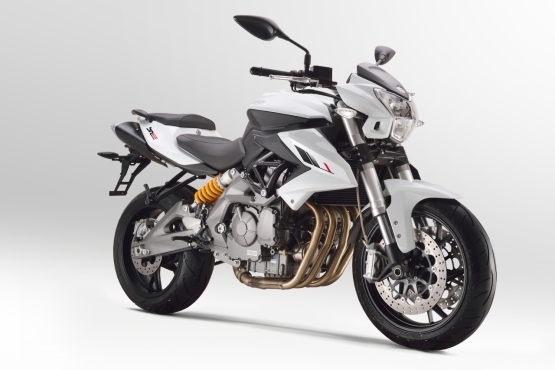 While we will have to wait to see how well the bikes are priced, what has been made clear is that the DSK Benelli operations will run independently of DSK’s current operations wherein showrooms sell Hyosung motorcycles. 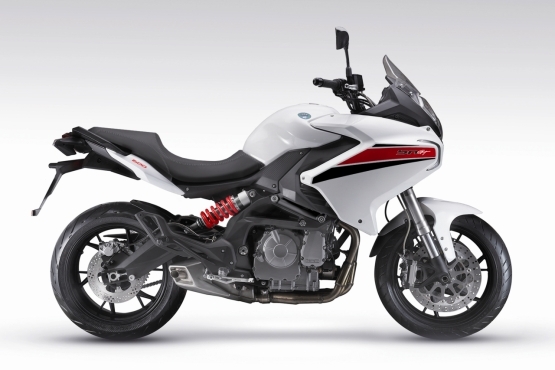 “The Benelli products will be retailed through a completely separate chain of showrooms. By the end of January 2015 we expect to inaugurate eight showrooms with another 12 slated for opening by the end of 2015. 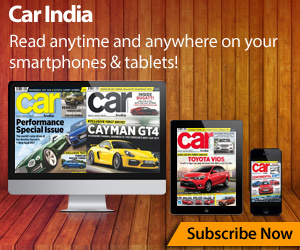 Overall, we plan to have 20 dealers around the country by the end of next year,” said Shirish.